What do you think? 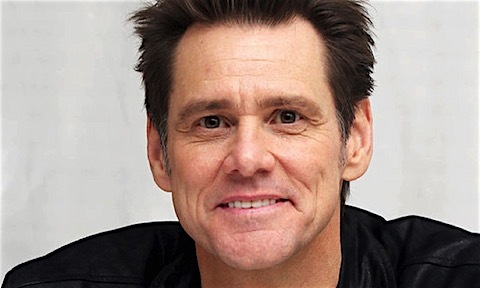 Does Jim Carrey raise some valid points? Is this just another story in a long line of conspiracy theories? Comment your thoughts below and share this article! The government decisions really influence the policies. It is not possible for us to satisfy with all the government decisions in every time. Install delta emulator ios to get all kinds of games for free on your ios device whenever you want for free. Not only Jim carrey criticized, but many of us did not become happy with the government decisions allowing big pharma to influence the policy. The U.S government should rethink about the process of taking care of the American people.The uk essay writing service will gather a lot of information on how much importance of this policy to be maintained.When the people of the USA will come forward with some intension, the US government may face some problems. This page contains a single entry by Archimede published on May 5, 2016 2:40 PM. N.Y. Law Professor Addresses U.N. on Government Vaccine Policies Violating the Nuremberg Code was the previous entry in this blog. Cancer: The cost of the Anticancer Medications, New Study is the next entry in this blog.